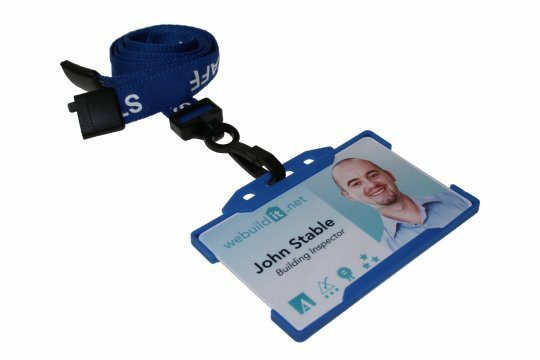 Make sure your staff is distinguishable with our simple and robust lanyards. 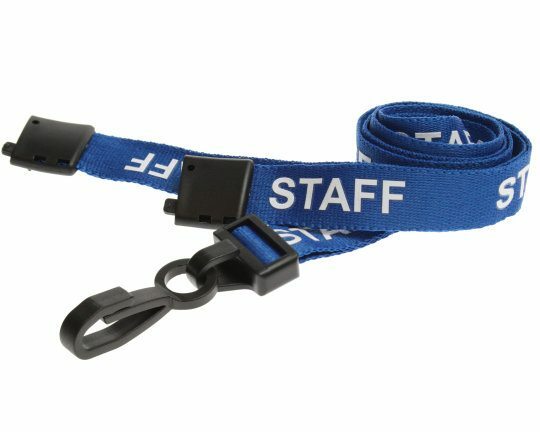 Make sure your staff are distinguishable with our simple and robust staff lanyards. Our lanyards are made from high-quality polyester and guaranteed to last.